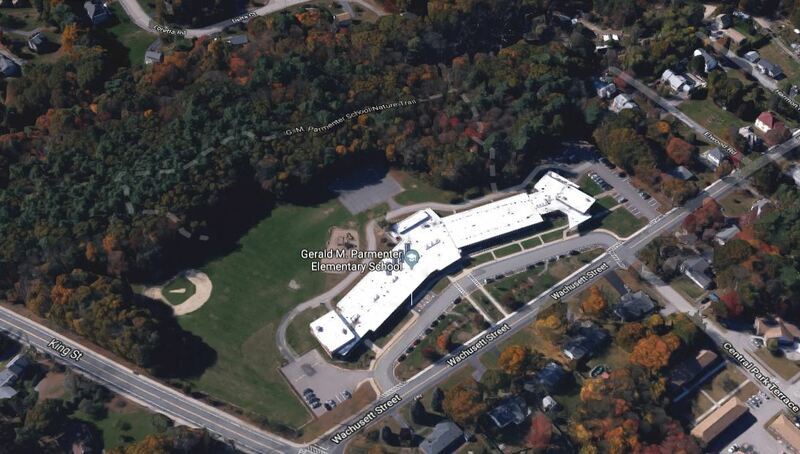 The Gerald M. Parmenter Elementary School is located at 235 Wachusett Street in Franklin, MA. The original part of the school was built in the 1950s. 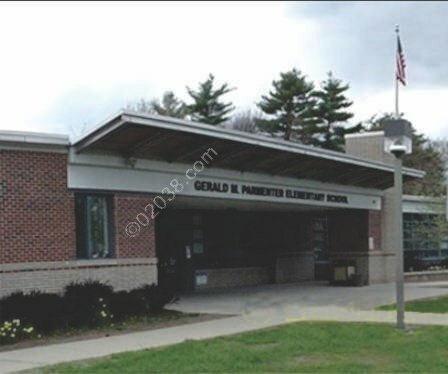 The the 1980s the building was renovated and received a major addition, making the combined structure modern and appealing. 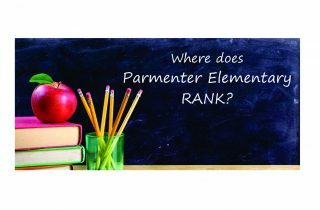 Above are all the single family homes currently available in the Parmenter school district. 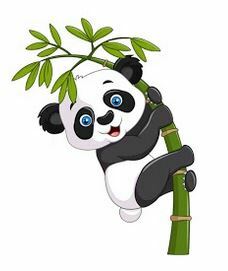 The website gives a in-depth look at the education provided by the school and students’ daily life on campus. 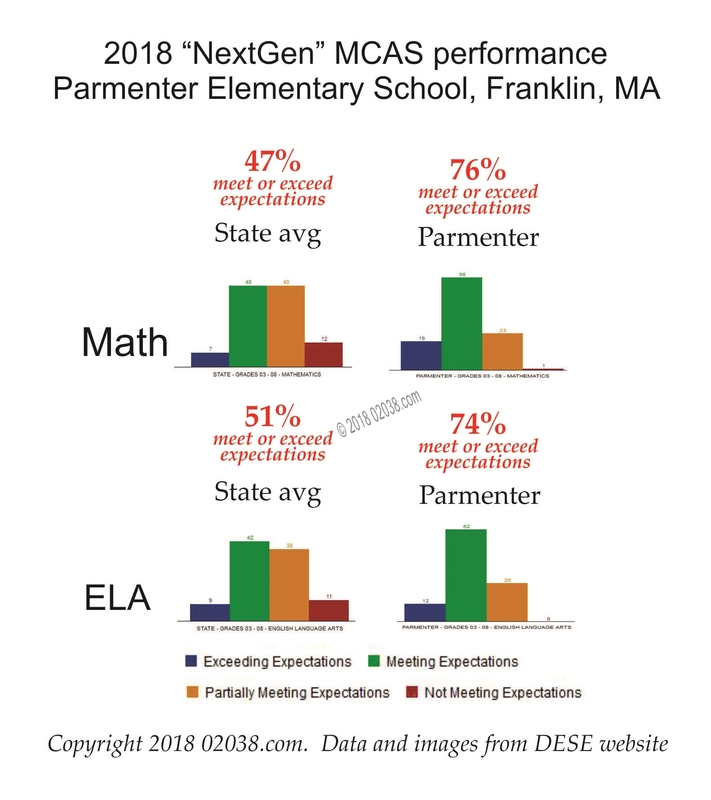 The profile for the Parmenter Elementary School maintained by the Massachusetts Department of Elementary and Secondary Education (DESE) contains a wealth of data on the school and how well it is performing its educational mandate. 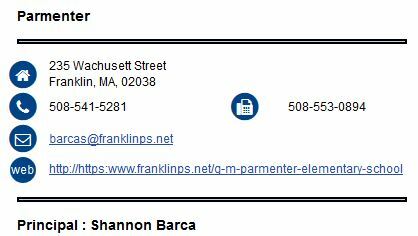 The posts below will give you more information on the Parmenter Elementary School in Franklin, Massachusetts . . .